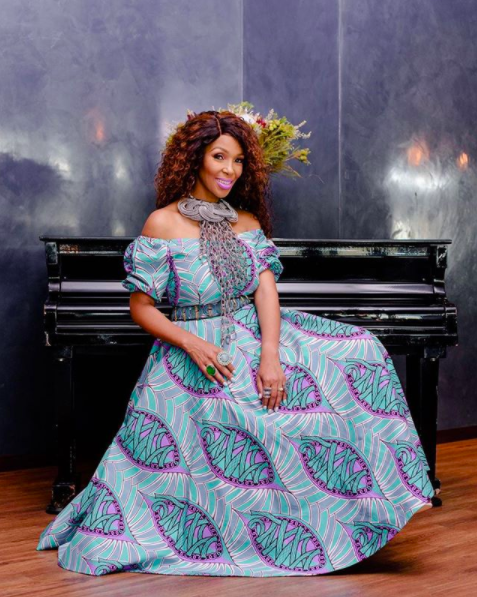 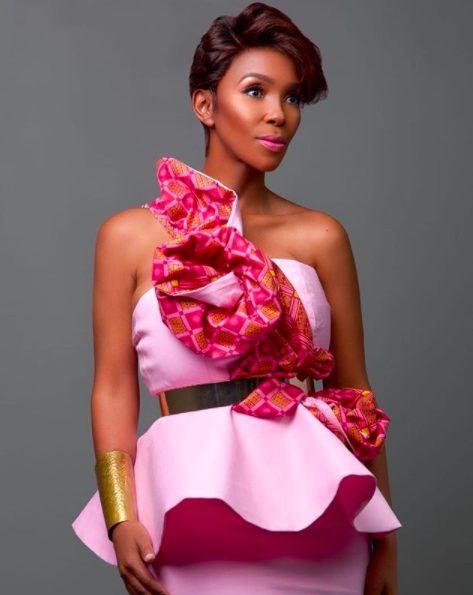 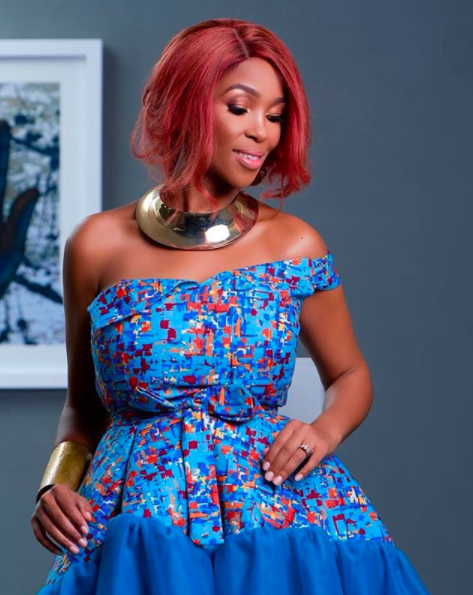 South African singer and songwriter, Nhlanhla Nciza celebrated her 40th birthday today! 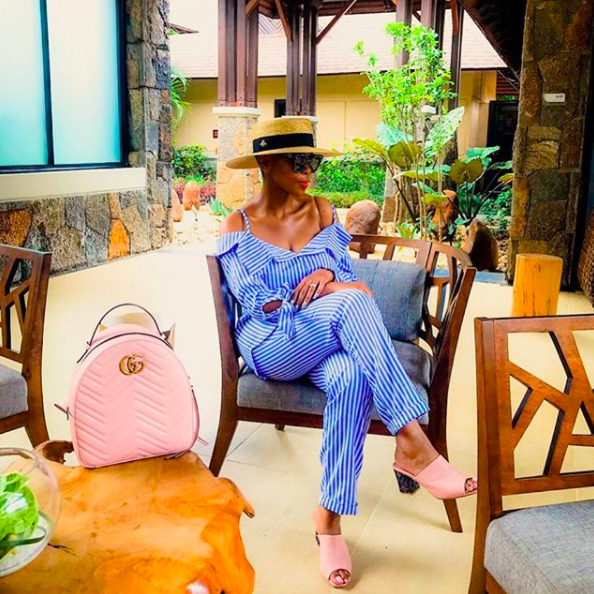 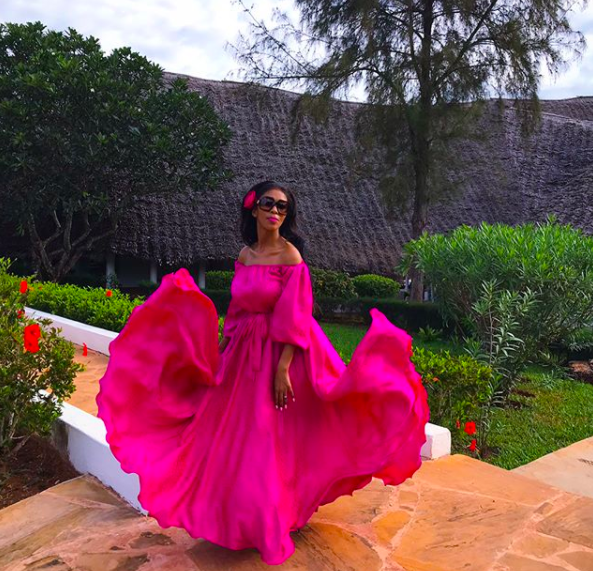 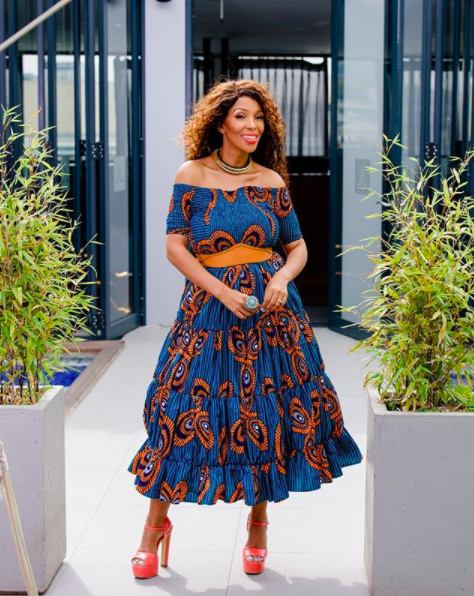 The gorgeous lady isn’t just a soulful songstress, she’s also the creative fashion designer behind NN Vintage – a womenswear brand inspired by the vintage 40’s to 80’s era. 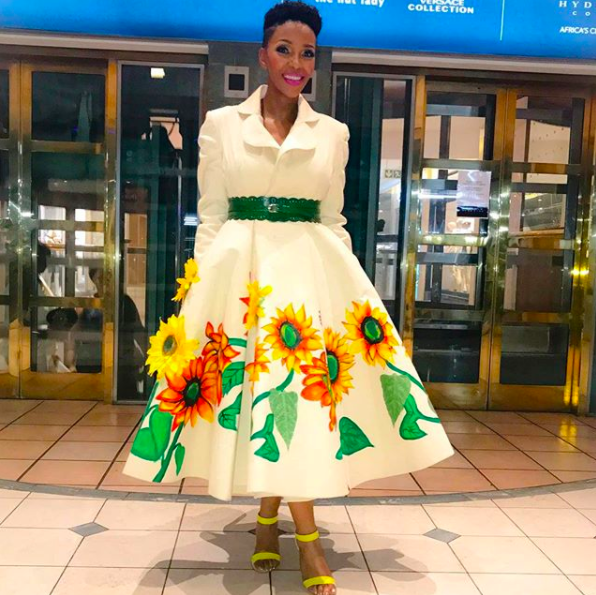 To celebrate her fabulous style, we’re looking back at her most stylish moments over the years. 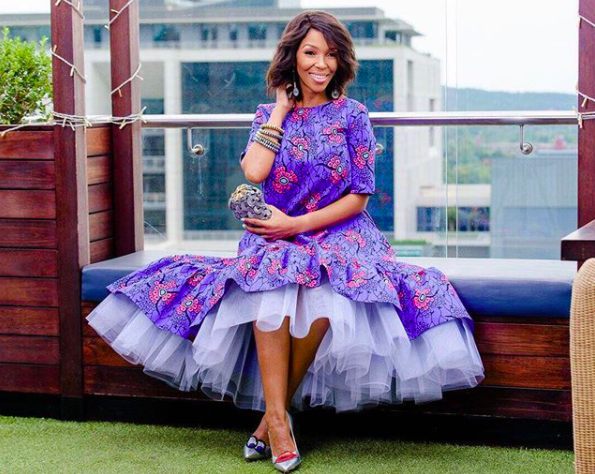 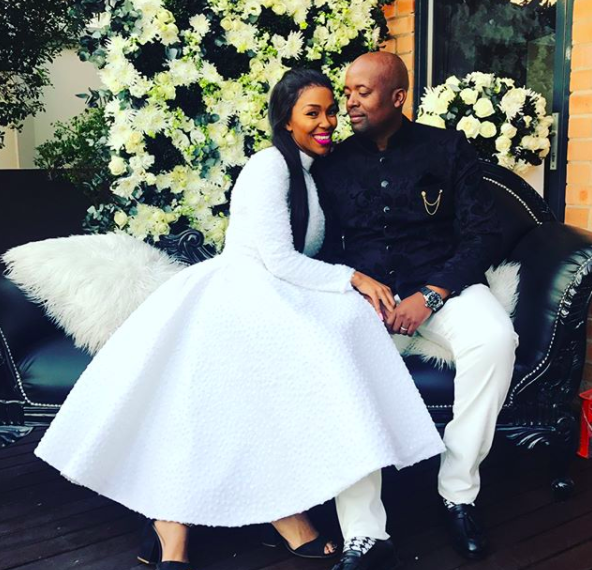 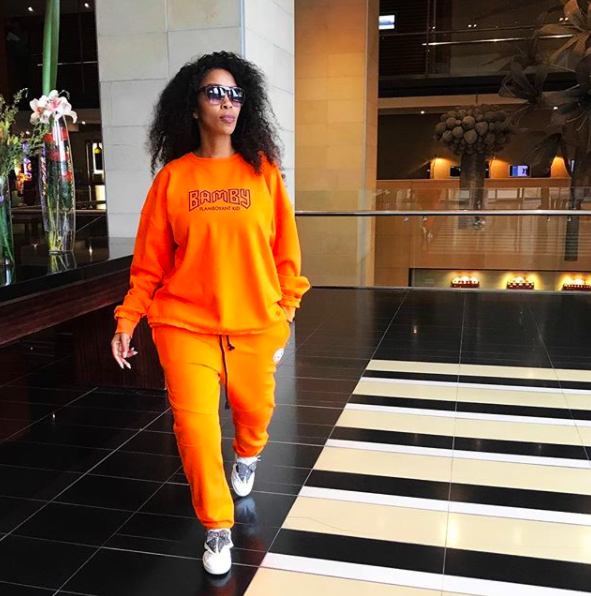 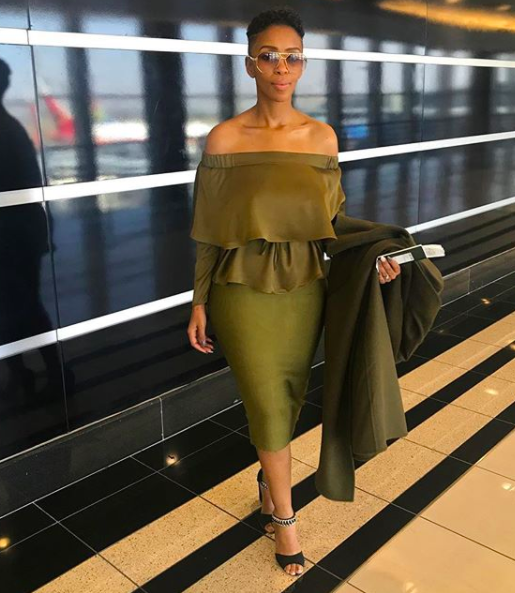 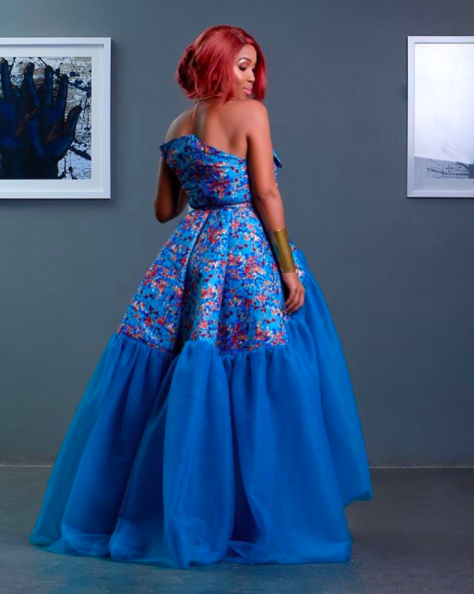 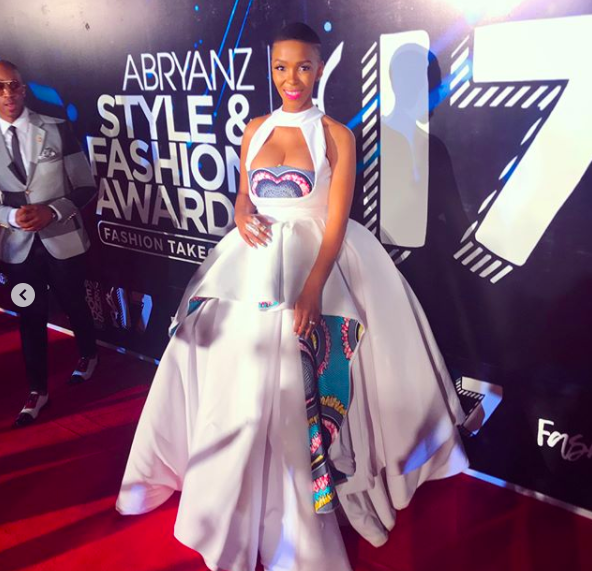 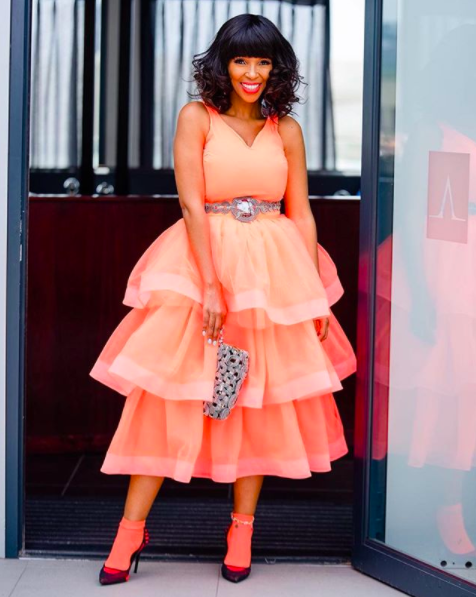 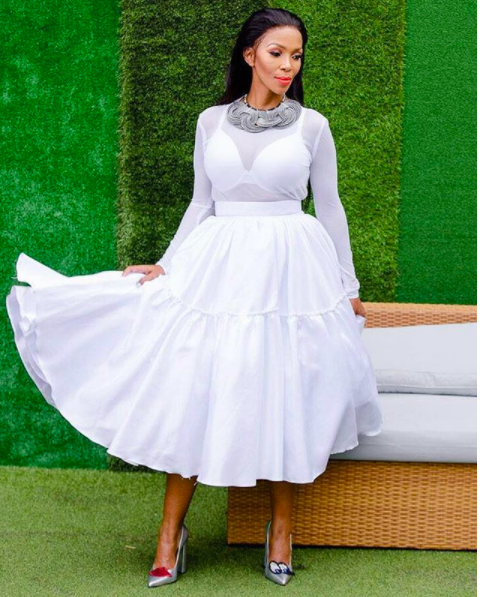 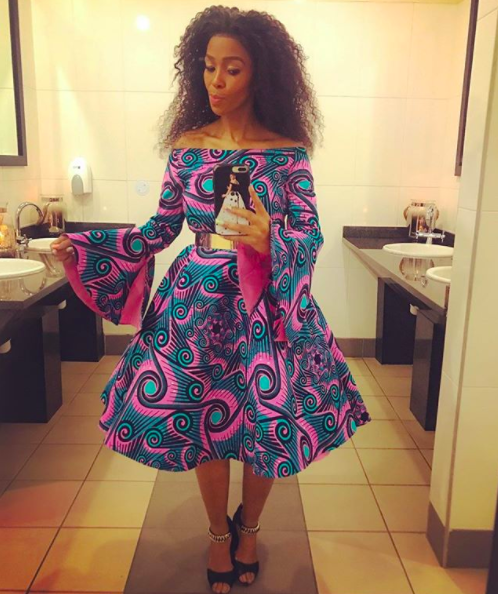 Nhlanhla loves NN Vintage for her red carpet looks and occasion wear but we also love her dress down/casual style as well. 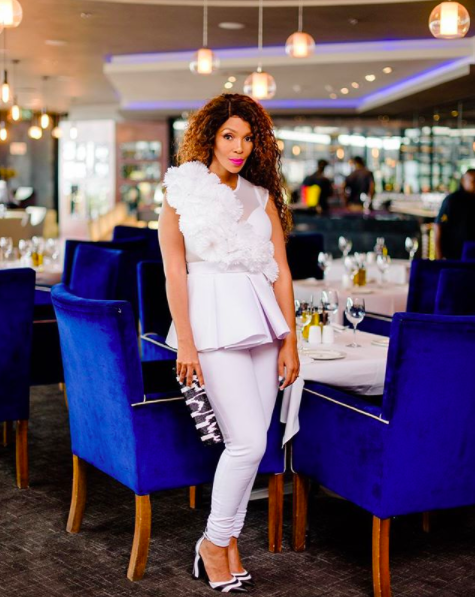 #BellaStylista certified! 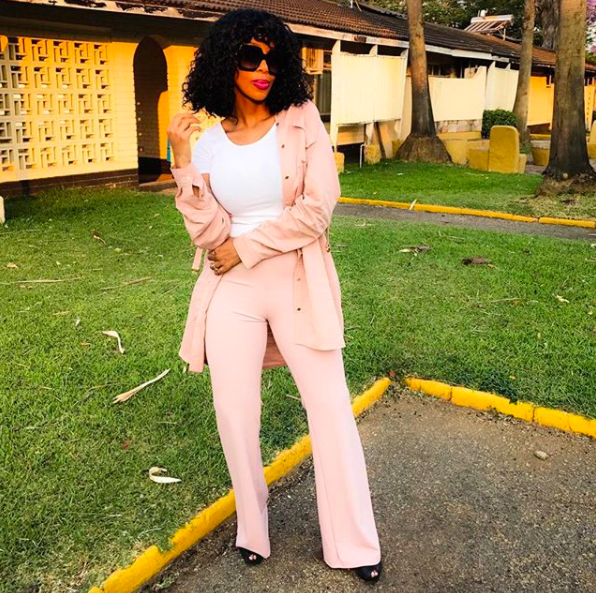 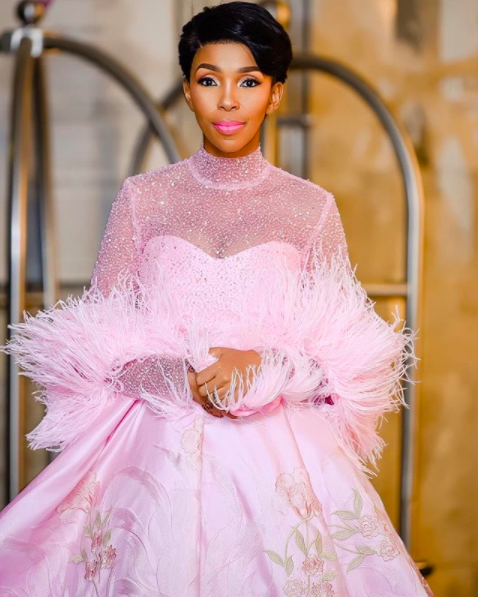 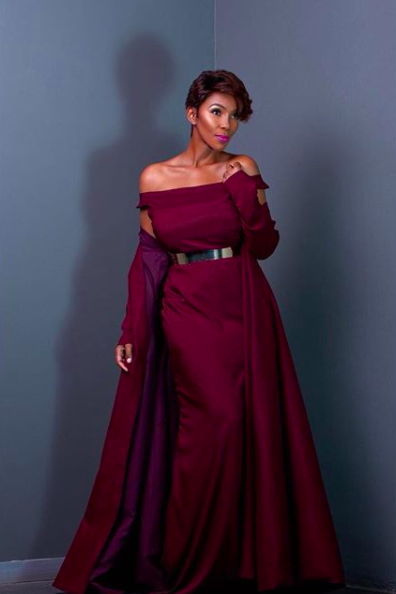 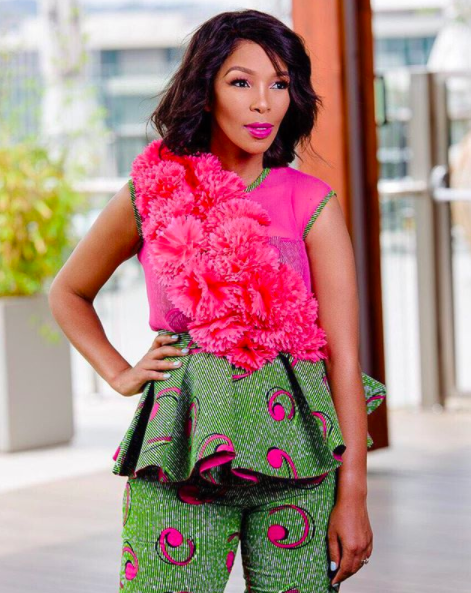 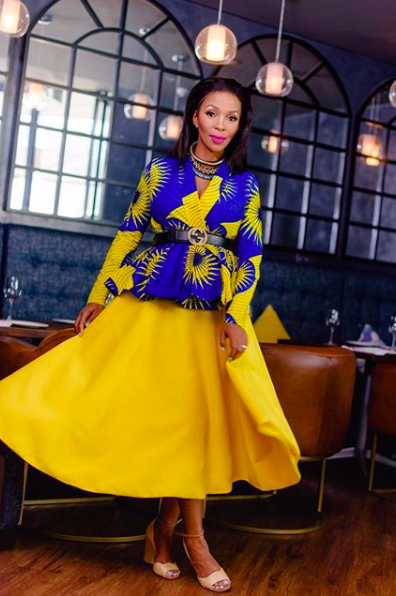 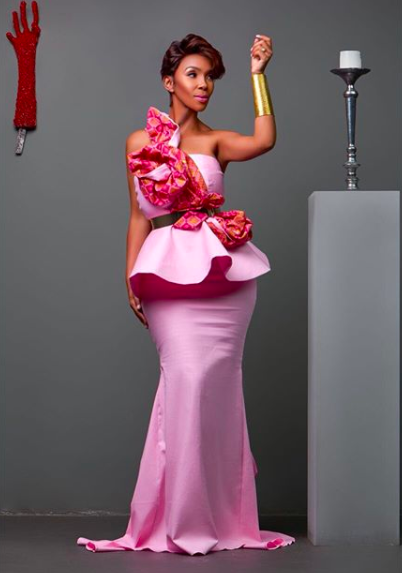 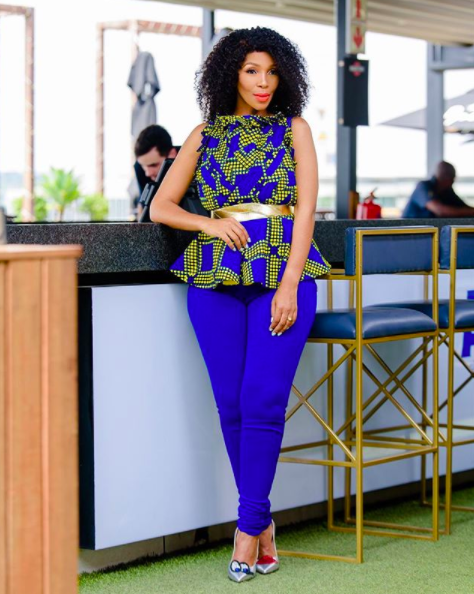 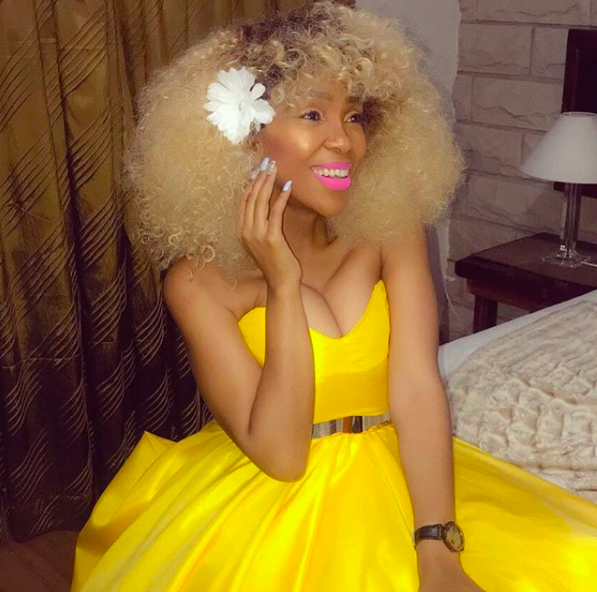 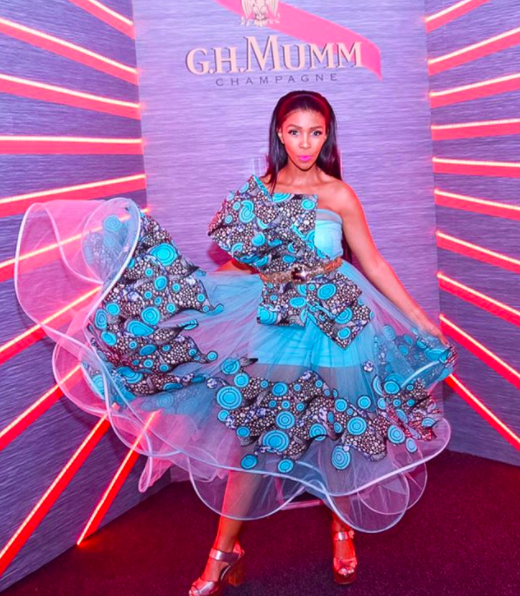 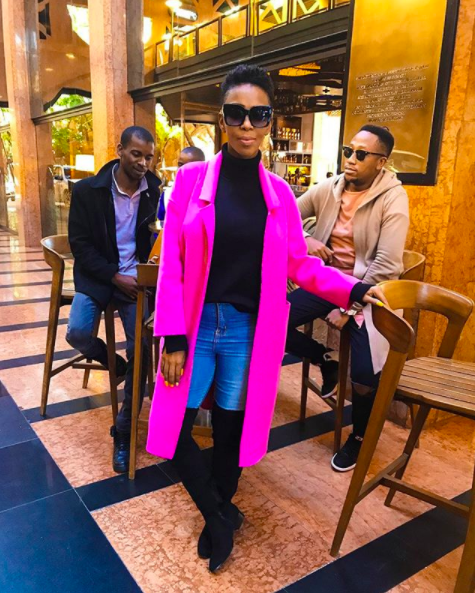 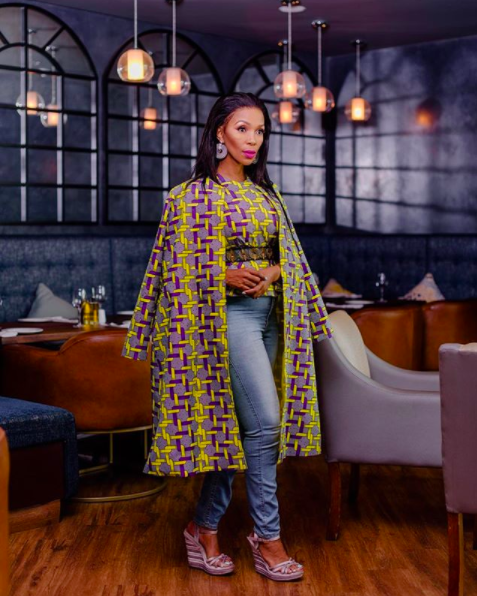 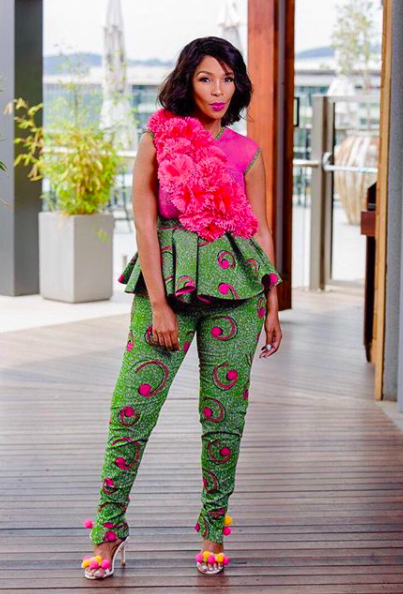 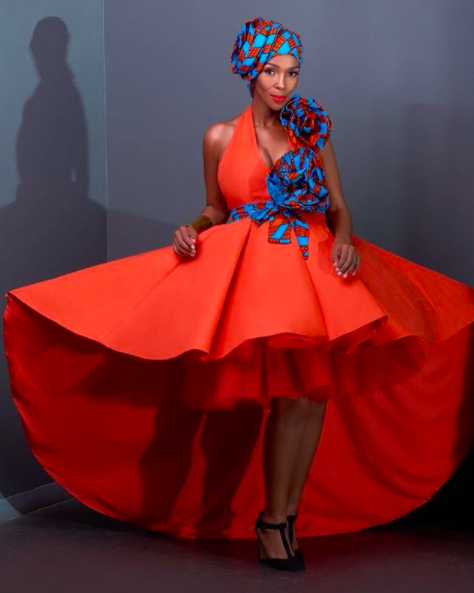 See 40 times Nhlanhla slayed in the gallery below!